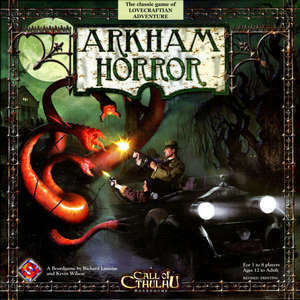 Johannes and Tom discuss their love of Arkham Horror after a not-so-brief foray into the world of people named Quaid. Why? We don't know either. Then, Mildly Alarming Theater returns with a segment featuring Shawn Konneree! Intro Gag: Comin' to ya' live from the moon, I'm Tom Rich and with me as always are Neil Armstrong's brood of half-lunerian children, and this is the Mildly Alarming Podcast. Episode 57: The Kevin Slurps at Midnight.